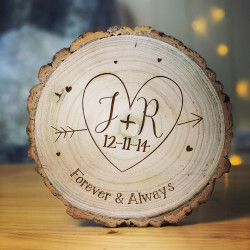 Make this Valentine’s day personal with a personalised gift! 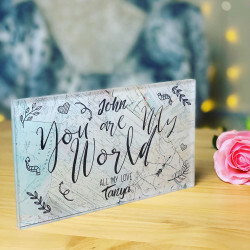 It doesn’t take much to say “I love you”, but with a personalised valentines gift, you can truly show just how much that special someone means to you. 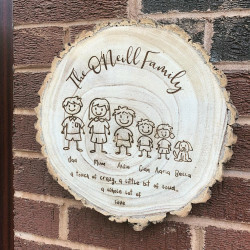 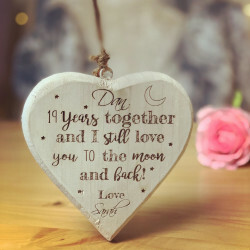 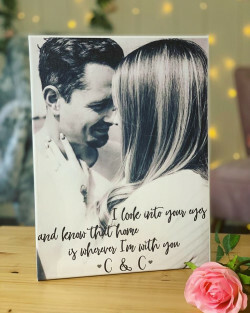 Whether you are buying a gift for him or a gift for her, we have a variety of romantic and sentimental gifts which can be personalised the way you want. 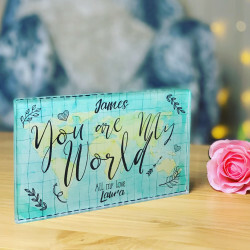 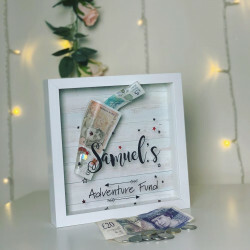 A personalised valentines gift can go a very long way as it not only shows that you have been thoughtful about the present, but you have also gone the extra mile to add a personal touch. 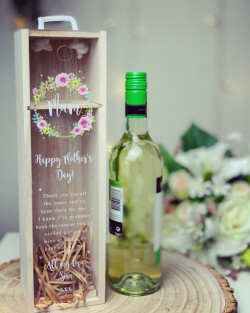 Take a look at our lovely selection of gifts below. 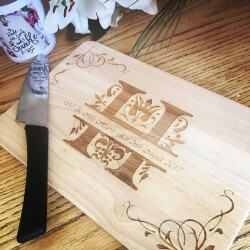 Why Choose Our Personalised Valentines Day Gifts? 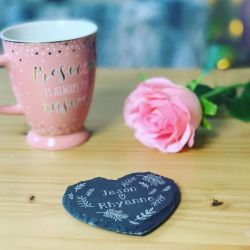 It can be quite difficult to resist buying the same old chocolates or bouquet of flowers for Valentine’s day, which is why we provide a fantastic range of personalised valentines gifts. 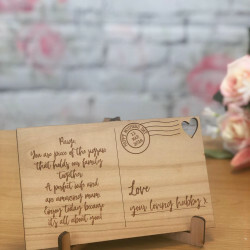 From custom makeup bags and personalised wine boxes, to wooden engraved post cards and personalised cushions, you are bound to find something that catches your eye. 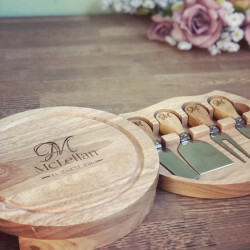 Our collection of valentines gifts can be personalised to suit your recipient. 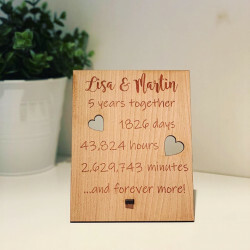 You can make their gift more personal by adding their name, adding a memorable date, or even adding a special message. 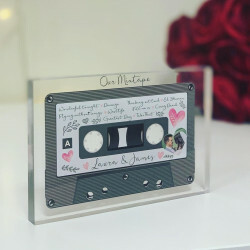 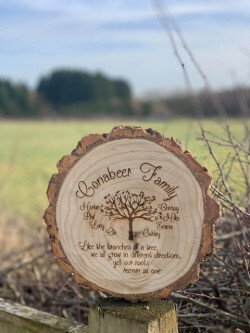 We have years of experience in producing unique gifts for all occasions, including valentine’s day, so you can trust us to provide high quality personalised valentines gifts. 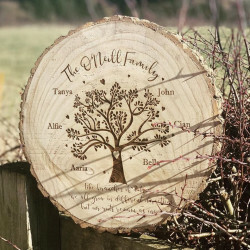 Not only can you benefit from our expertise, but we also provide UK-wide delivery. 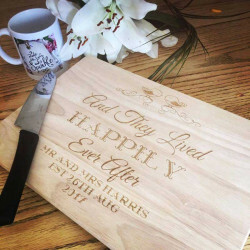 So, wherever you are in the UK, you can be sure that we can deliver your present straight to your door.